A 19-year-old Fond du Lac man is in jail on preliminary charges of attempted homicide. 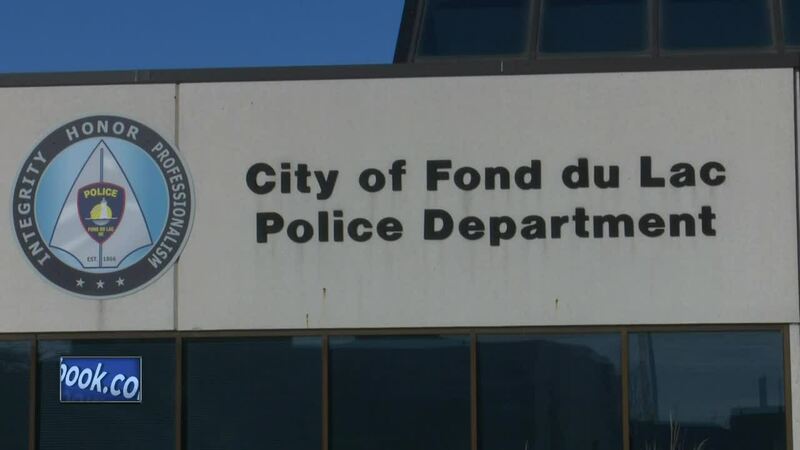 FOND DU LAC, Wis. — A 19-year-old Fond du Lac man is facing half a dozen criminal charges after authorities say he beat his stepfather severely and stole his car. A criminal complaint shows Ryan Robison has been charged with attempted homicide, as well as aggravated battery and reckless injury, among other charges. According to statements in the complaint, Robison's stepfather and Robison's mother came to pick-up Robison to take him to the DMV for his driver's license. The complaint says Robison told his mom he only wanted to talk to his stepfather, so she waited in the car. After some time had passed, the complaint says the mother got a call from an in-law saying he had gotten a pocket dial and was worried about the stepfather. The mother says she saw Robison leaving the apartment and asked Robison to send the stepfather out, to which Robison replied, "No, I'm not doing that," according to statements in the complaint. The complaint says Robison left the apartment in the stepfather's car. with The complaint says the mother got into the apartment and found the stepfather lying on the floor. The complaint says the stepfather's face was swollen, he had cuts on his head, and one of his fingertips was missing. The complaint says the stepfather mentioned something about a tire iron. According to statements in the court documents, Robison has been diagnosed with schizophrenia and is possibly bi-polar, and hadn't been taking his medications. Authorities say they tracked Robison's cell phone to Sun Prarie. The criminal complaint says Sun Prarie Police found the stepfather's car with Robison inside. During an interview by Fond du Lac Police, the criminal complaint states that Robison was at times crying and non-responsive to questions. As of Wednesday, the criminal complaint states the stepfather was in the hospital with several broken bones, cuts on his face, and a portion of his index finger was sheared off. The complaint says he's in stable condition on a sedative and a ventilation tube.